There are two kinds of drama in Vampironica's gothic-horror-tinged version of Riverdale. Vampire drama is one, obviously, because it's in the name of the series. 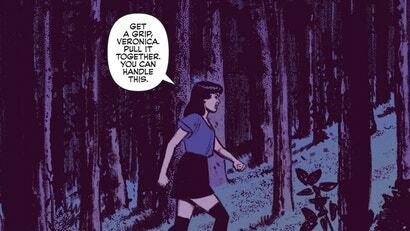 The other is a Riverdale tradition: relationship drama! 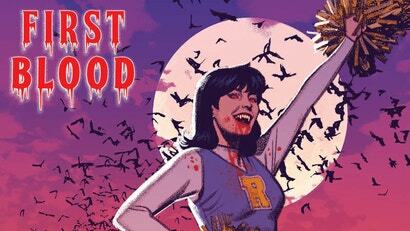 And our vampiric heroine Veronica uncovers a whole heap of it in this preview of the second issue. Between Afterlife with Archie, Chilling Adventures of Sabrina, and the recent addition of Jughead: The Hunger, Archie Comics' horror imprint is flying higher than Sabrina's broomstick ever thought possible. But there's already another series coming to Archie Horror, and it has a bit of a bite to it.